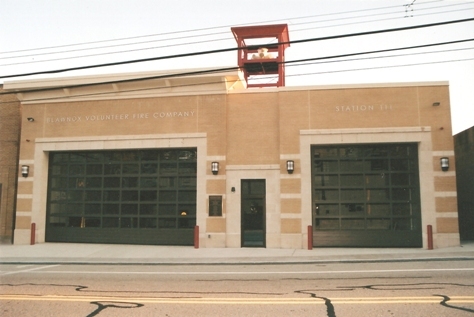 Blawnox Volunteer Fire Company, Station 111 proudly protects 1550 people living in an area of 1.0 square miles. We operate out of 2 stations that protect a primarily residential area. Our department is a public department whose members are on a volunteer status. Our fire company provides quality service within Blawnox and surrounding communities by request. 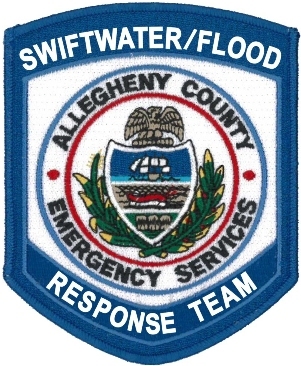 We are recognized by the Pennsylvania Department of Health, Bureau of Emergency Medical Services and the Office of the State Fire Commissioner thru the Pennsylvania Voluntary Rescue Services Recognition (VRSR) program as a Level 2a Swiftwater Team. We are the first team in the state to reach this level of recognition. 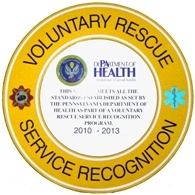 We are also certified by the Pennsylvania Department of Health as a Quick Response Service (QRS). In 2018, the Blawnox Volunteer Fire Company responded to 454 fire calls and 48 QRS calls, for a total of 502 calls answered. Blawnox Fire Company members are 100% volunteer.